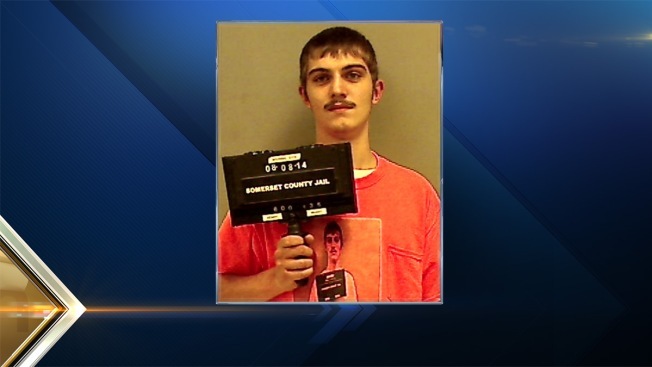 A Maine man showed up to serve a 48-hour jail sentence this month wearing an orange T-shirt with a picture of his mug shot from his arrest on it. Robert Edward Burt of Pittsfield was arrested in Hartland in June for operating under the influence. He was booked but released after posting bail. He was later sentenced to serve 48 hours behind bars and reported to serve them Aug. 8. Burt was released on Aug. 10. It was not immediately clear whether Burt has an attorney. A phone number listed under his name was disconnected.